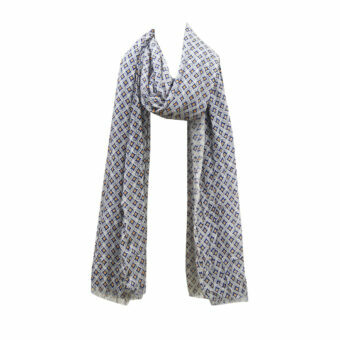 Viscose Loop-Schal Hersteller, Exporteure - Die Exporte KK Mode. Viscose Loop-Schal Hersteller, Exporteure – Die Exporte KK Mode. 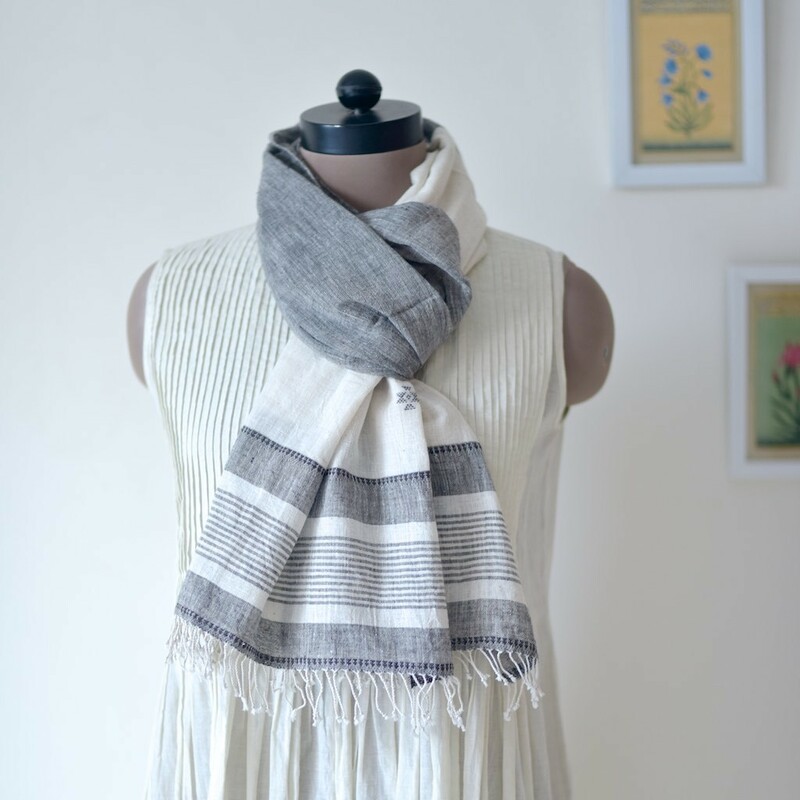 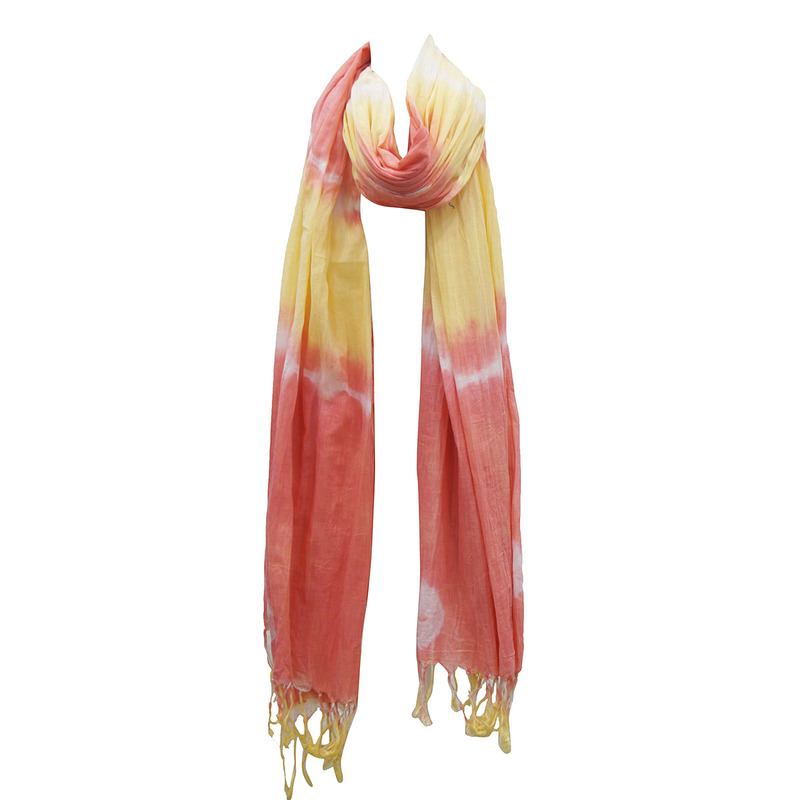 We offer stylish Viscose Loop Scarves, in various colours, Druck, and attractive designs. 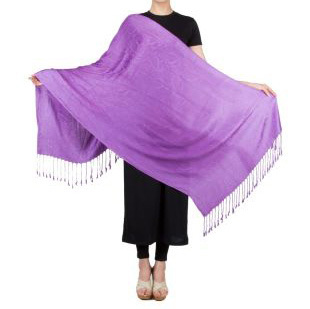 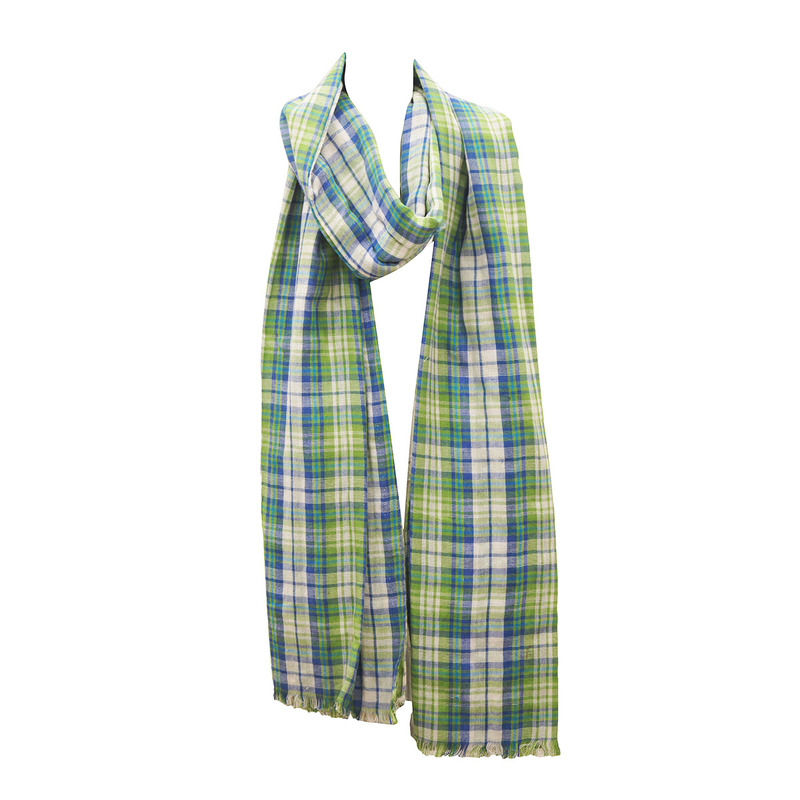 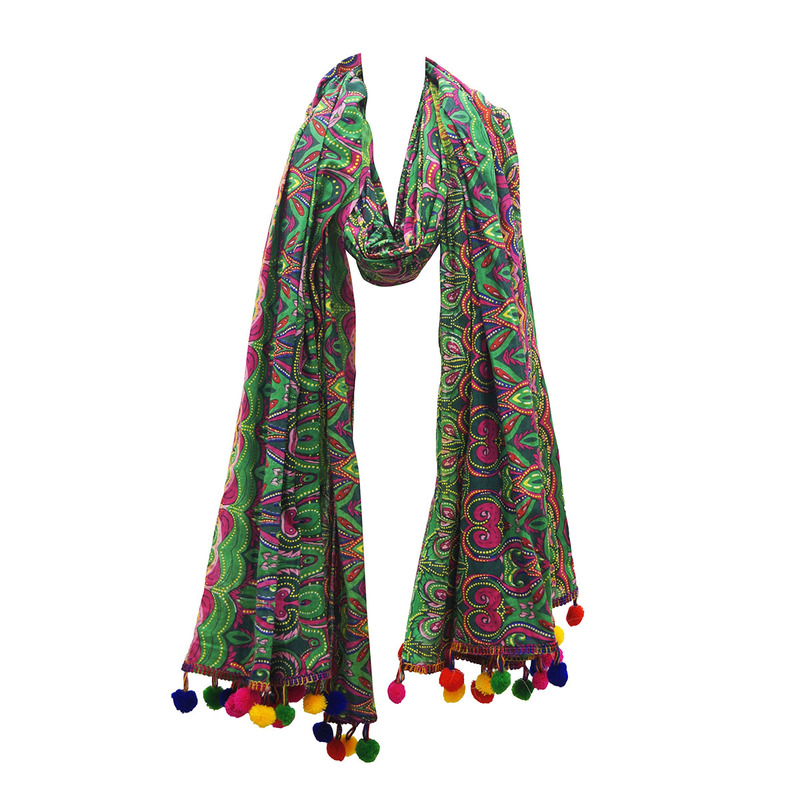 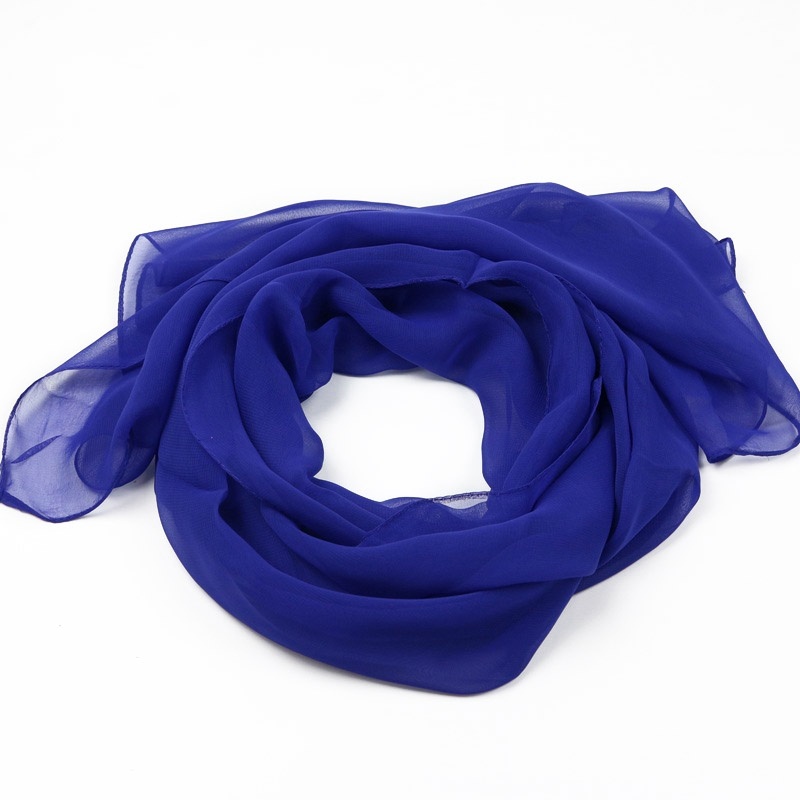 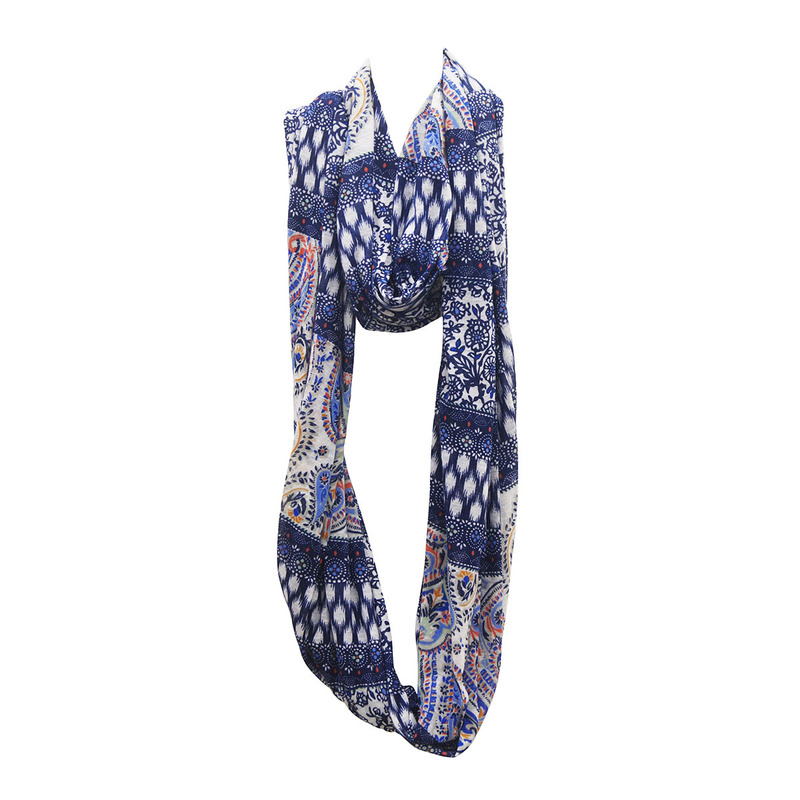 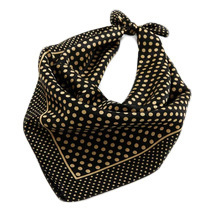 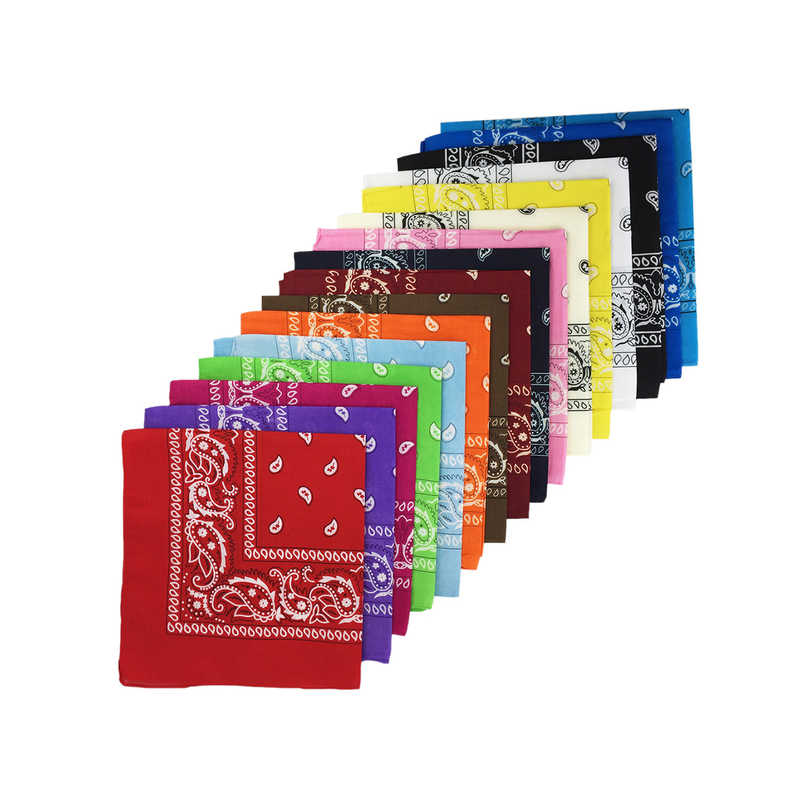 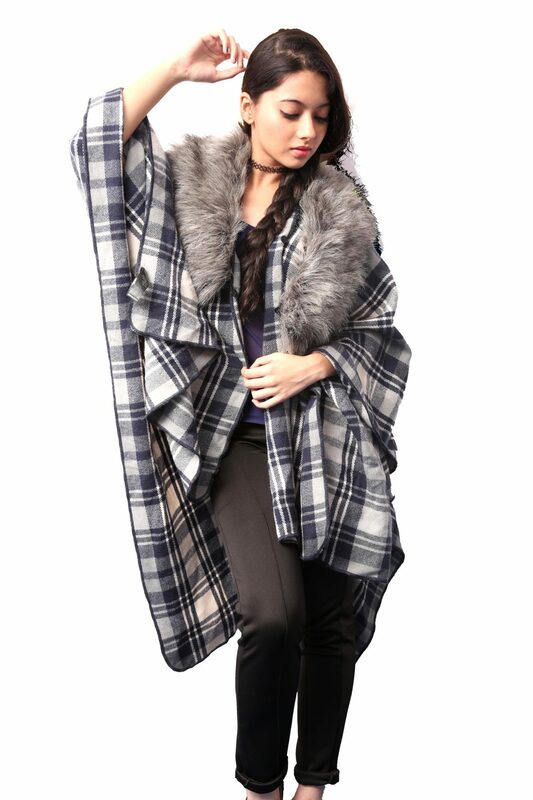 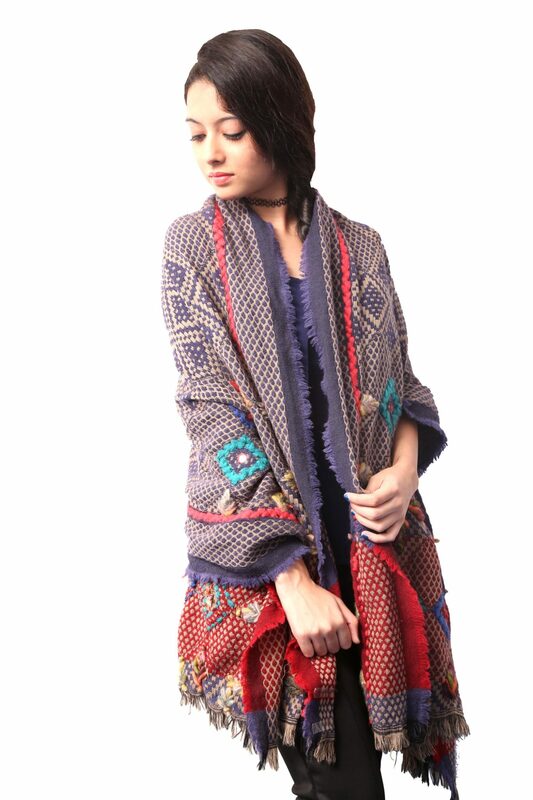 We are Viscose Loop Scarves Manufacturers, Exporteure aus Indien – Die Exporte KK Mode. 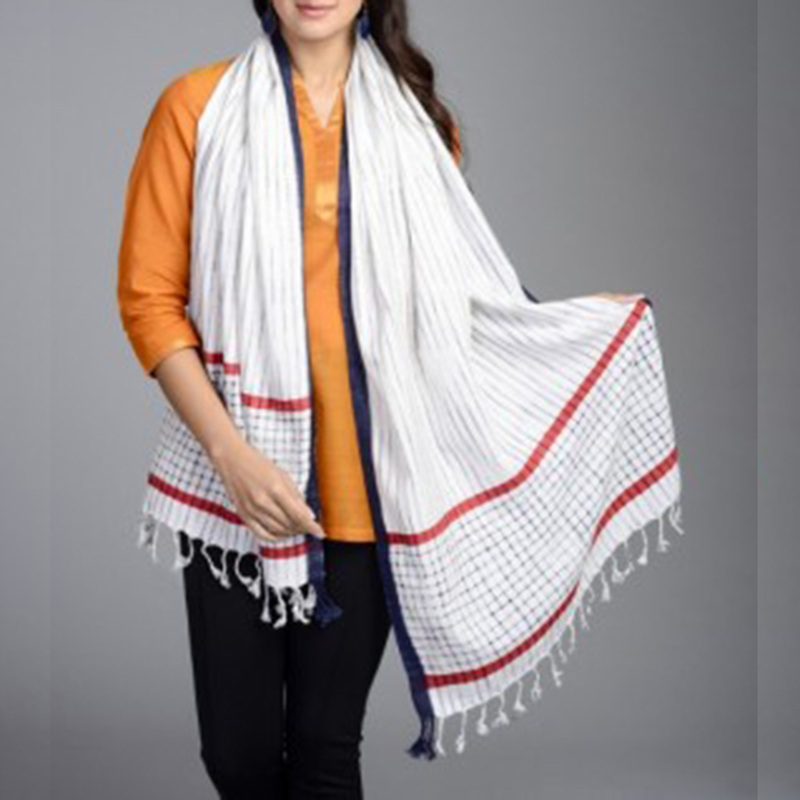 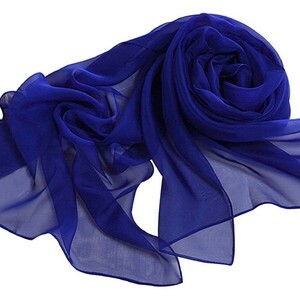 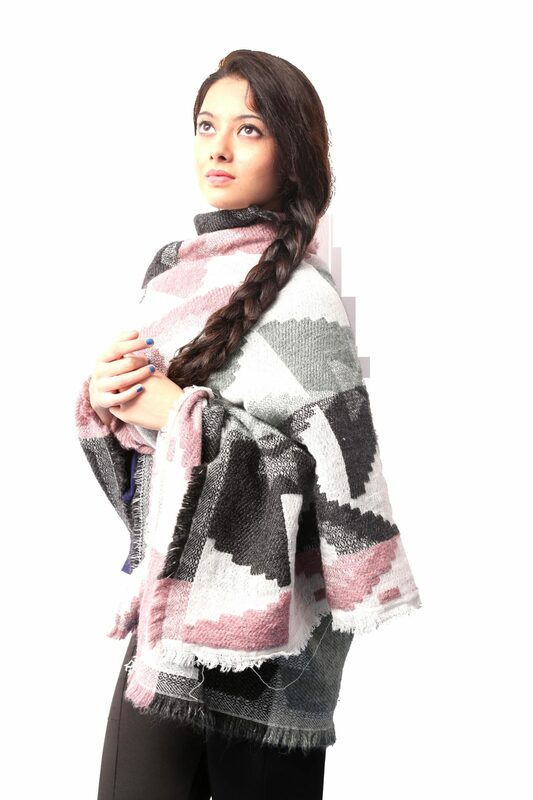 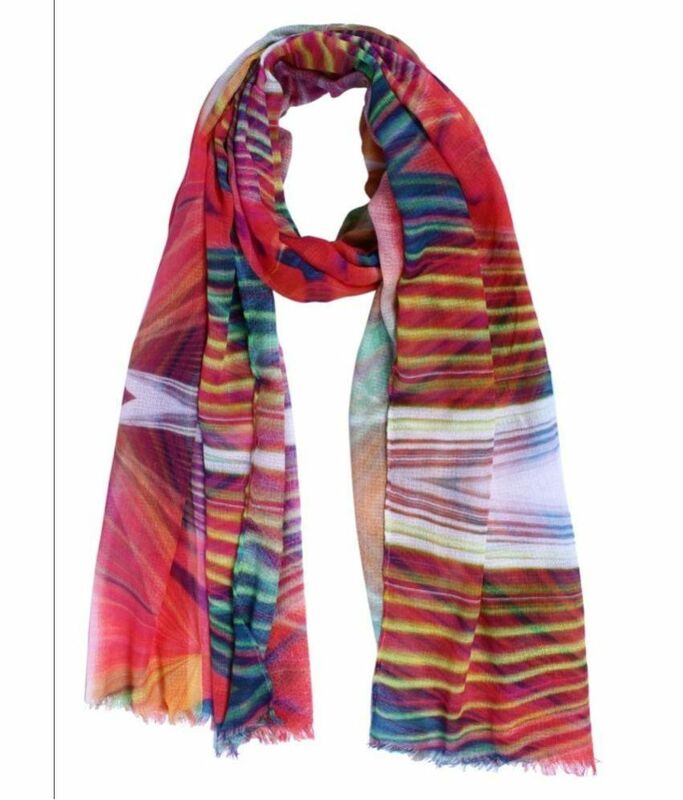 We are Viscose Loop Scarves Manufacturers from India.We offer stylish Viscose Loop Scarves, in various colours, Druck, and attractive designs.